Welcome to the Franklin Regional High School Swim/Dive Boosters' Website. Please click on the following link to complete your volunteer sign up and make your registration complete! The Final General Meeting of the Boosters Club will take place on March 20th at 7 pm in the Middle School Cafeteria. 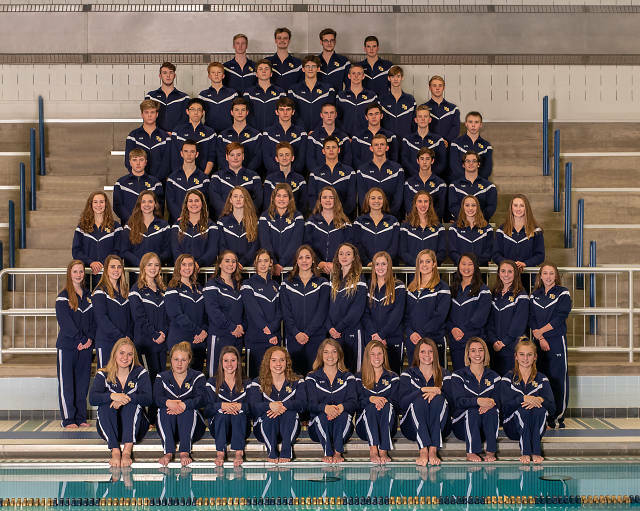 Please click on the link below to be taken to the current 2018-2019 FR Swim/Dive Schedule. Please remember that meet dates/times can change during the season, but this site should always be current. Please click here to JOIN OUR EMAIL LIST to get updates throughout the season. Please note: This website, and emails generated from this website, are the only ways official FRSD Booster Club related information will be shared with FRSD Booster Club members. The FRSD Boosters Club does not have, nor does it sponsor, any other online or social media presence (ie. Facebook, Instagram, Twitter, etc).